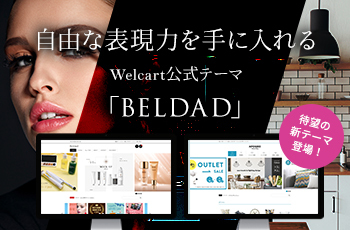 * simply create your own welcart_original_comment(), and that function will be used instead. // Display trackbacks differently than normal comments. // Proceed with normal comments. // If current post author is also comment author, make it known visually.